Four shelves shown. This model comes with 3 shelves. 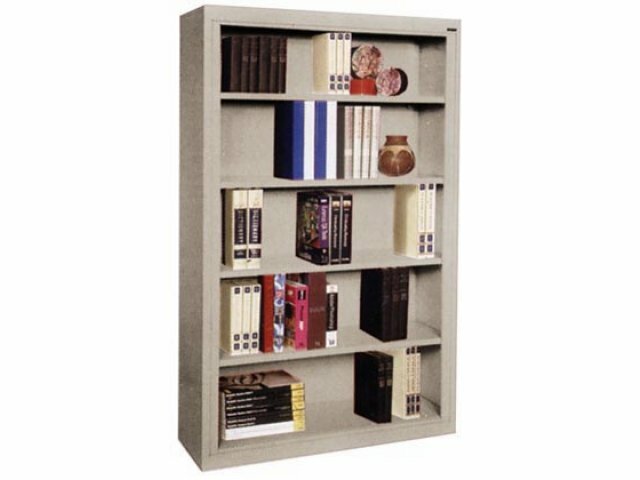 These 60" high bookcases provide plenty of storage space for books galore. 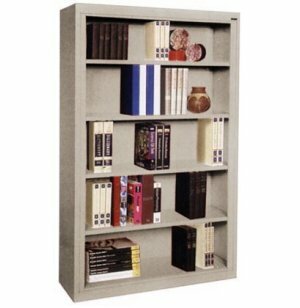 Features 3 adjustable shelves.